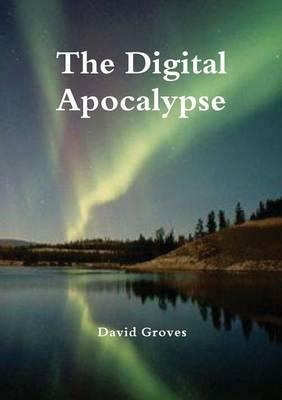 The plot for 'The Digital Apocalypse' was conceived after reading 'Heaven and Earth' written by Ian Plimer. Winston Frobisher, a social historian, experiences triumphs and tragedies as he navigates through an increasingly digital world of unprecedented social and technological change that challenges his basic principles of love and life. Adam Lampton, influenced by his experiences with aid workers in Africa, commits to a course of direct action to slow the advance of famine, pollution and habitat destruction that threatens the future of a voracious, rapidly growing human population. Individually, their lives are thrown upside down by the unpredictable conjunction of man-induced and natural phenomena that threatens the planet. Will one or both emerge to influence the future?